Hawaiian Baby Woodrose as know as Argyreia Nervosa is a member of the Convolvulaceae family, related to Morning Glory. Hawaiian Baby Woodrose is Found in Asia and Haiti in addition to Hawaii. Hawaiian Baby Woodrose is a large growing vine reaching lengths of 10 Meters (30+ Feet). The vines have large, heart-shaped leaves and clusters of 2-3 inch flowers. It is a beautiful ornamental vine. 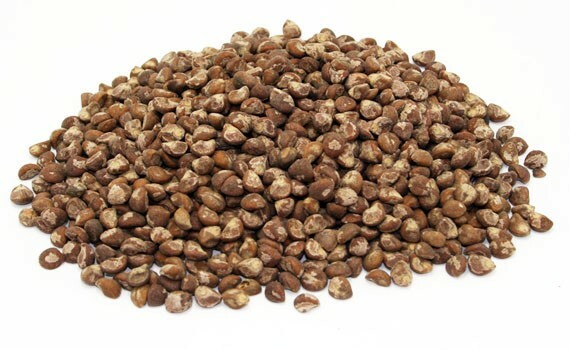 Hawaiian Baby Woodrose seeds are said to be used in Ayarvedic medicine to increase intelligence, memory and life span.